It’s just a little annoying that in order to see your entire chat including pics, or to do other basic functions, you’ll have to pay to do it. The new video Part needs a serious upgrade. Only gross men who like to spread disease and use illegal drugs are welcome here. Reports are ignored. It's fantastic. The best and only way to get your face out there amongst those particular guys that are doing all the correct things with the right people. Be one of the squares in the array or just don't be. Well done App! Wish it had slightly more access. 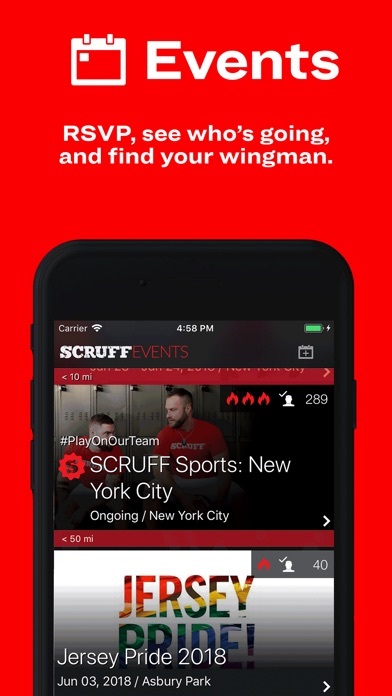 Overall this app is well laid out and has many features to offer. I wish pic unlock’s were available as a free option. To me, there are still many options worth paying for. 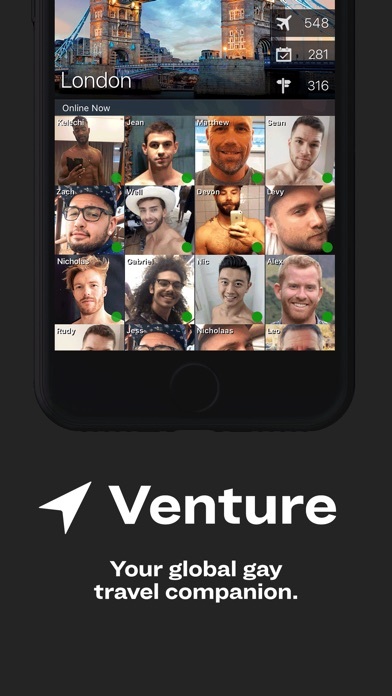 Excellent features but why pay that much monthly for hookups and/or catfish?! 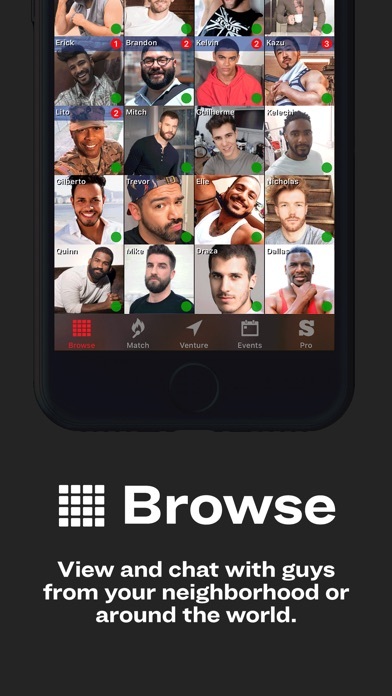 So much better than Grindr. There’s never spam. Nor is there ever anyone looking to get paid to meet. I don’t know how they weed out the bots but they do. Bravo! 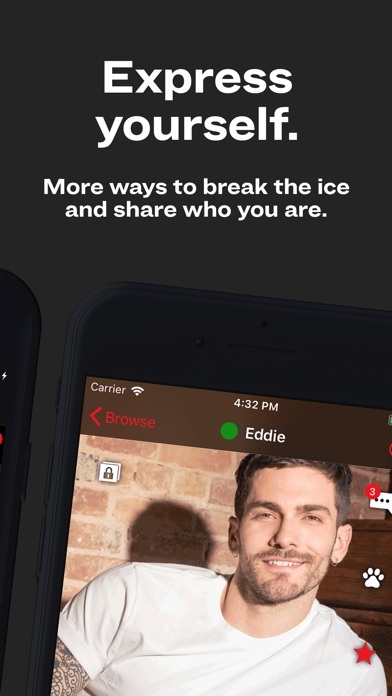 The app is buggy and whatever pics you’ve sent or received in past conversations will disappear unless you pay $119 for a year subscription. Ridiculous! 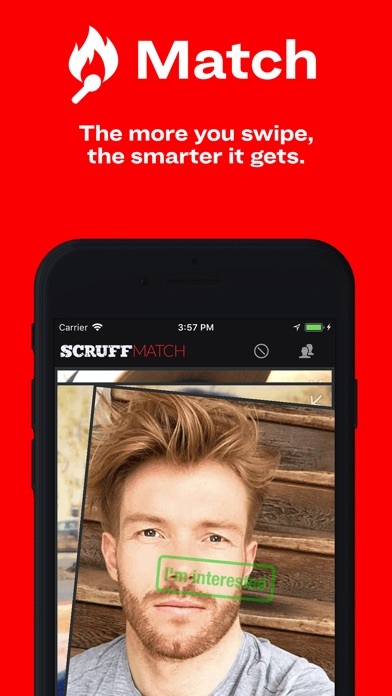 This is why people prefer Grindr / jackd / POF / tinder / literally any other app over Scruff. 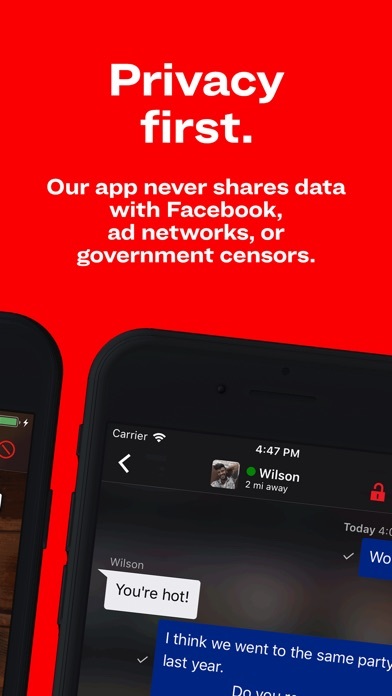 Why would I pay for a service that is offered for free from other apps that operate proficiently.